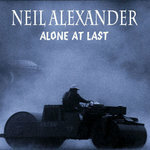 Writing, recording and performing solo is something I've continued to do throughout my 35 year career as a musician. 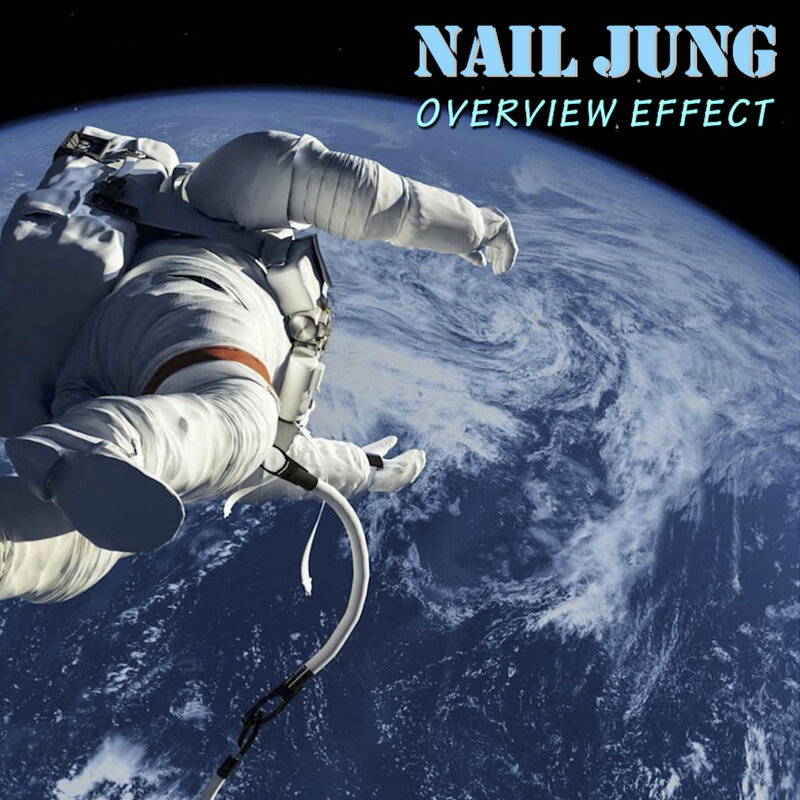 Now codifying my electric solo works into a cohesive persona known as "Nail Jung" I will be releasing 4 albums of music this year, one for each season. The first one is "Overview Effect", released spring of 2019. 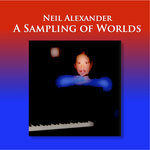 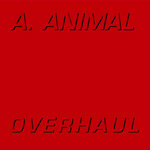 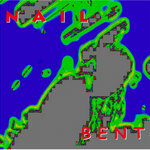 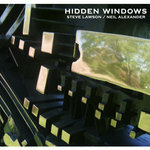 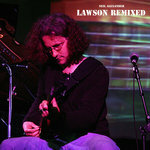 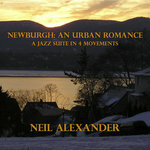 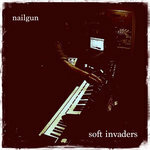 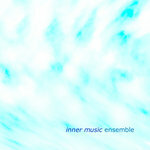 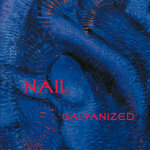 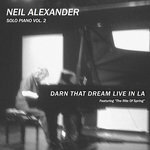 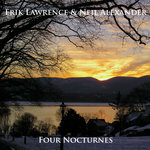 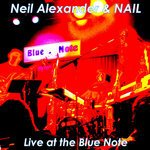 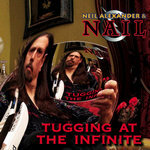 Conceptualized, performed, engineered, mixed and mastered by Nail Jung (Neil Nail Alexander). 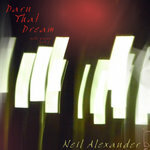 CP 2018 Neil Alexander/Meate Dream Music B.M.I.